News has just emerged that the News of the World newspaper is to close this Sunday after 168 years. It seems that the latest phone-hacking allegations against the newspaper, where it apparently hacked into missing teenager Milly Dowler’s mobile phone’s answer machine, meant that there was no way back for the publication. With further allegations that the Metropolitan police had been paid £100k in bribes by the News of the World, Rupert Murdoch will be pulling the plug on the newspaper after this Sunday’s edition. Colin Myler will edit the final edition of the newspaper and all revenue will go to good causes, said Rupert Murdoch’s son, James Murdoch, in a statement. This is a massive turn of events, and in many ways it was inevitable. 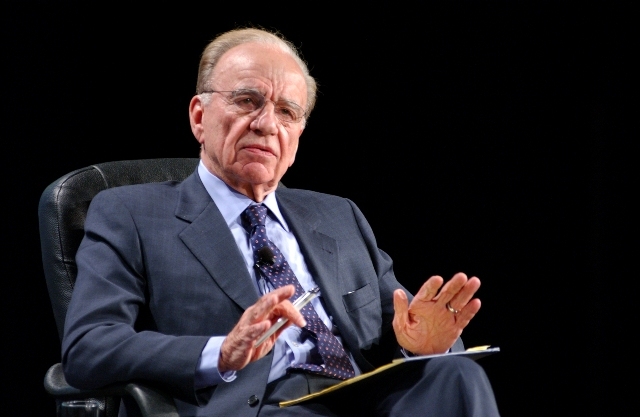 It’s long been known that The News of the World had been hacking into private phone calls of politicians and celebrities, but news that it had potentially impeded a police investigation and raised the hopes of the Milly Dowler’s parents by deleting messages from her inbox was a step too far and Murdoch has now moved to try and salvage his reputation and that of the other media outlets under his control. This is perhaps a fair point, but there really was no way back for the publication following these latest allegations, and it’s now the end of the road for what had become a national institution. Rumors are also emerging that whilst the News of the World is closing down, some of its journalists will be moved over to work at its sister publication, The Sun, which is also operated by News International. It’s believed that the Sun will now be published 7 days a week, rather than the current Monday-Saturday. “I have important things to say about the News of the World and the steps we are taking to address the very serious problems that have occurred.